Warning: No code was generated. If you were trying to generate a client, this could be because the metadata documents did not contain any valid contracts or services or because all contracts/services were discovered to exist in /reference assemblies. Verify that you passed all the metadata documents to the tool. Warning: If you would like to generate data contracts from schemas make sure to use the /dataContractOnly option. It worked when I added a Web Reference instead of a Service Reference. Not the answer you're looking for? 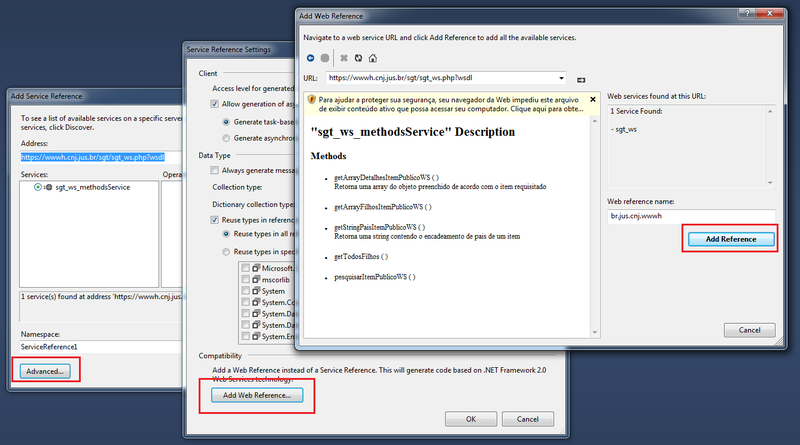 Browse other questions tagged c# .net web-services wcf wsdl or ask your own question.